Orlando party bus rental provides you a variety of different charter services throughout Central Florida. Ride with your friends and family as you celebrate in style in one of our spacious vehicles for hire. Select from our library of party buses in Orlando, FL for your transportation needs around Orange County, Florida. Make your way to a wedding, night-on-the-town, bar crawling, bachelor party, birthday, or corporate event just to name a few in one of our Orlando party buses. With our spacious leather interior seating you can sit back and enjoy the ride with your friends or family. Listen to the radio in our surround sound system or bring your MP3/IPOD player and listen to your own playlist. Select from our limo bus, party bus, and coach bus service in Orlando, Florida to help you decide which type of vehicle you will reserve and how many hours you care to make your reservation for. When you rent a party bus Orlando you get cheap transportation to any destination you can think of. 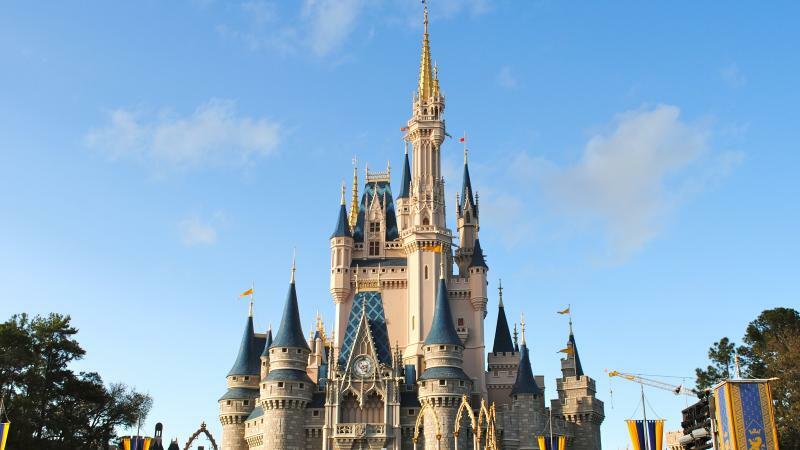 We offer transportation to Walt Disney World, Universal Studios, City Walk, Island of Adventures and all other major theme parks in the area. Travel to ICEBAR and take your drinking experience to a whole new level with ice glasses and all the vodka you can handle. Why would you limit your good time and drinks when you can have as much fun as possible and still get home safely. Want to catch a live concert? Hard Rock Orlando is the place to go to see any bands or artist who come to town. Love to laugh and want to take your friends out to Orlando Improv? 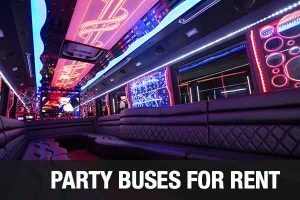 Whether you are looking for a one way trip or eight hour rental you can rely on us to provide you with the Orlando party bus service that will make your trip a successful one. Make plans to celebrate a bachelor party, bachelorette party, corporate event, or divorce party. With our professional chauffeur service you can sit back and enjoy the ride as we arrive to your destination. From a ride to Downtown Orlando, Universal Studios City Walk, The Beacham, The Other Bar, and Firestone Live just to name a few. Have the bride arrive with her bridesmaids and family to the reception in an Orlando party bus rental. Make your way to Downtown Orlando for a sporting event and check out the Orlando Magic take on an NBA rival in the Amway Center. Have your corporate event anywhere around Orange County, FL and our Orlando party buses will be there to provide you with the correct vehicle to pick you and your employees up. Have us provide you with transportation service for an Orlando Airport transfer to Port Canaveral as you ride comfortably in our Orlando party bus rental. 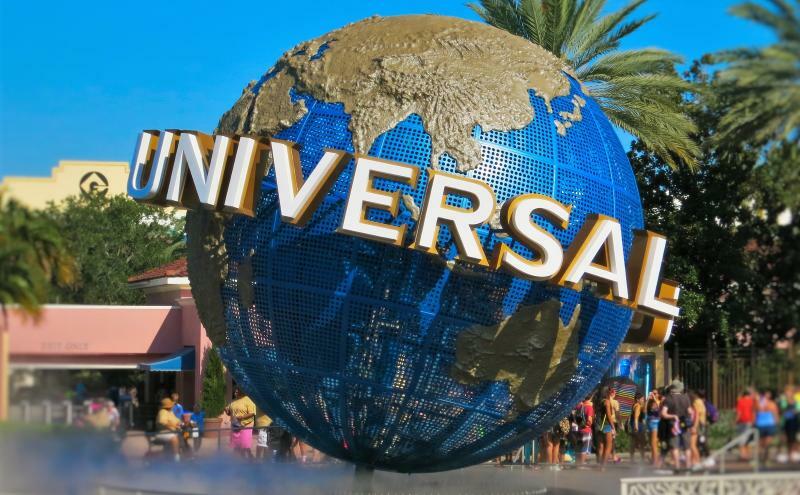 Provide the family a surprise upon your arrival at Orlando Airport as we provide you transfer service to one of the Walt Disney World Resorts, Universal Studios Florida, and LegoLand. Have a great birthday celebration while we transport you in our Orlando shuttle bus as you celebrate your birthday, anniversary or wedding. Our party bus services in Orlando, Florida provide you with a fleet of vehicles for hire that will be perfect for any occasion. 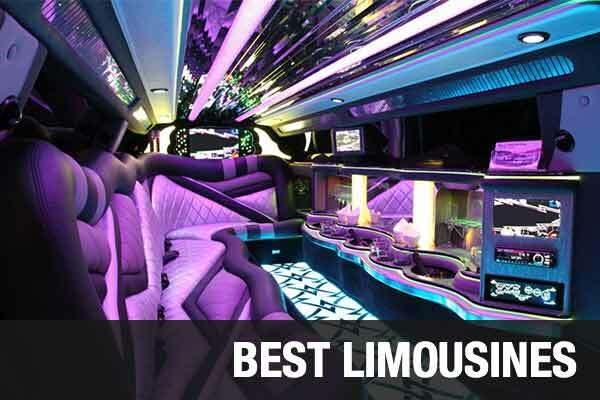 Orlando limo service provides you a luxurious ride in one of our many available limousine services. Whether you are planning on celebrating in style a birthday, sweet sixteen, quinceanera, wedding, or anniversary we have you covered. 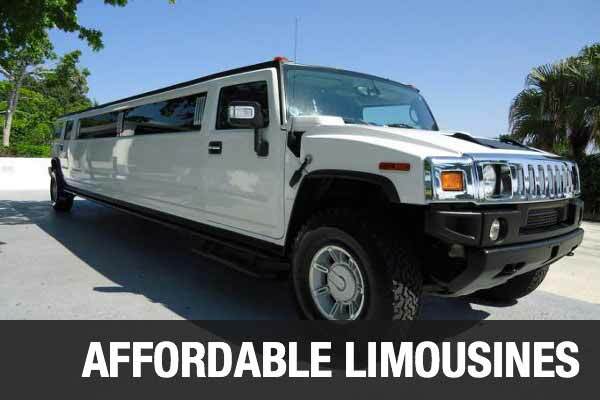 Limo rentals in Orlando, FL are available for transfer service, one way trip, and five hour rentals. Orlando limo service will be there to provide you with the transportation service you need to enjoy your outing.